Klimkin, in Brussels as EU foreign ministers meet to discuss several hotbeds of tension, including Ukraine, was asked if he agreed with German Chancellor Angela Merkel, who mentioned the protests after talking about hybrid warfare from Russia. 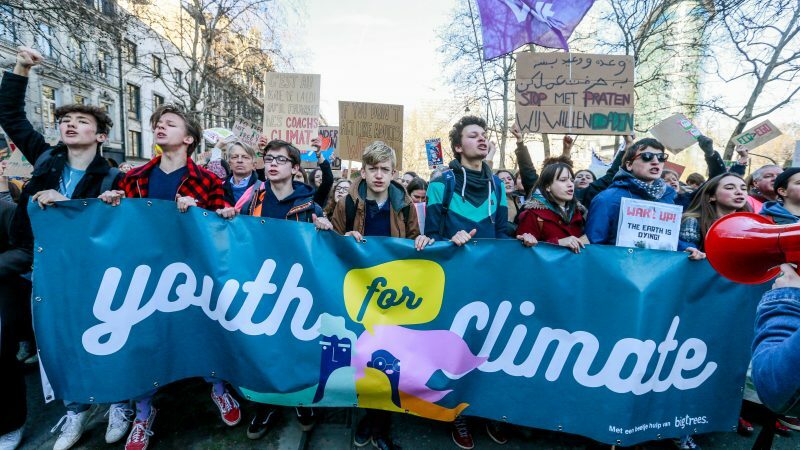 In recent weeks, secondary school pupils from Germany, Belgium, Switzerland, the Netherlands and the UK have recently been mobilising, demanding governments to take more serious decisions to stop global warming. At the Munich Security conference, Merkel expressed doubts that German children, after years, had suddenly hit on the idea without outside influence. 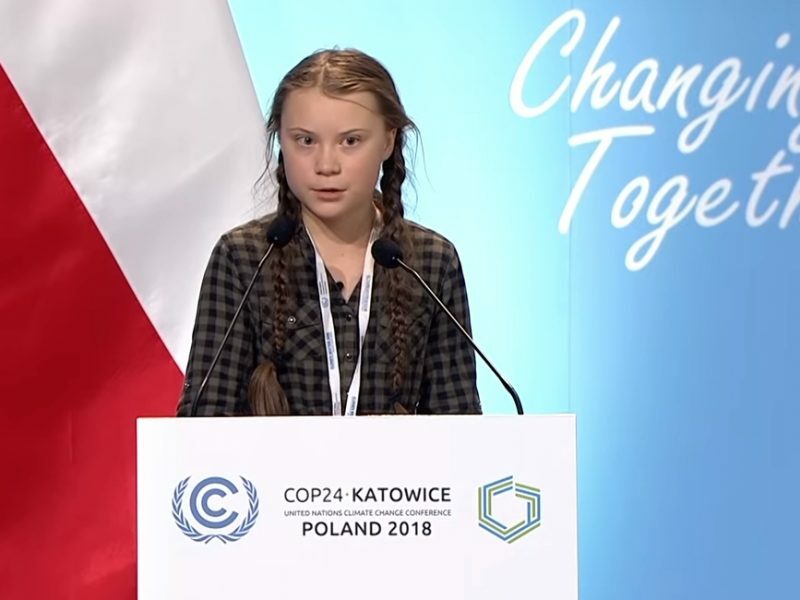 In Belgium, Joke Schauvliege, a climate minister in Flanders, was forced to resign after saying she had information from the intelligence services that the schoolchildren protests were directed by an unnamed foreign power. Her statements caused public outrage. The Belgian state security services denied having reported anything about this to Schauvliege, and she had no other choice than to resign. Asked about the climate change protests in Europe and the allegations of foreign interference, Klimkin was adamant that Russia was involved, and that Moscow’s attempts at meddling were “mind-boggling”. “It’s a point of exchange with all our partners. Russia has been supporting stirring up trouble around Europe because Russia’s goal is to weaken up the democratic institutions and to weaken the EU as such. Climate change protests: definitely yes. Different pseudo-environmental organisations: look at Italy, where they are trying to disrupt the future gas pipelines”, he said. He was referring to the protests of local authorities in Puglia against the Trans-Adriatic pipeline (TAP), designed to bring gas from Azerbaijan to the peninsula. In the last five years since the Maidan revolution in the former Soviet republic, Ukraine itself has become the playground of all sorts of hybrid warfare and its leaders have become specialists in the matter, eager to share their experience with EU counterparts. Italy gave the green light for the construction of the Trans Adriatic Pipeline (TAP), one of the core projects of the Southern Gas Corridor. 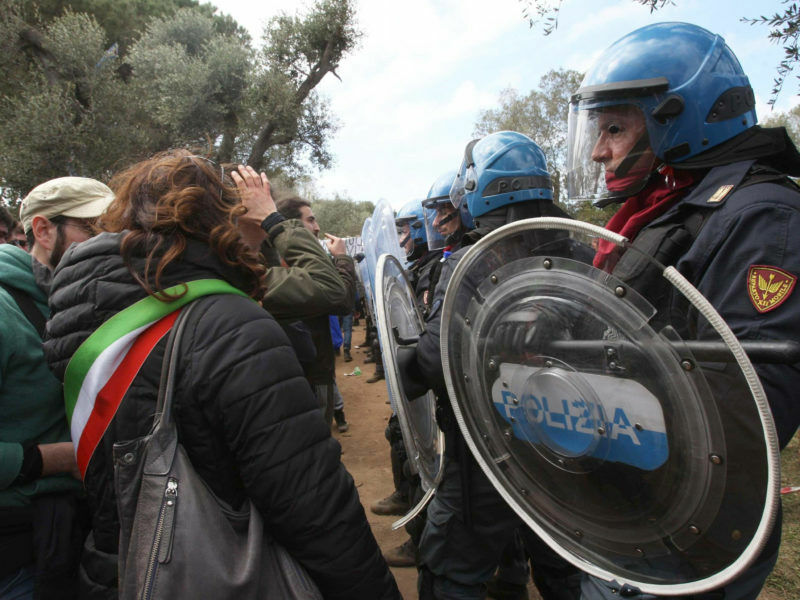 But activists in the Puglia region protested and asked that the pipe be moved further north. He described Russia’s efforts to interfere on several levels: “It’s about fake NGOs, it’s about trying to buy journalists, it’s about trying to buy media, it’s about meddling in the political class. Not the same scope as in Ukraine, but it’s so visible”. This is such a joke. Where did those protesting say that gas is fine? Merkel and her conspirators are basically denying climate change here. Instead of taking appropriate action, they prefer to blame the boogeyman russia. Where is the proof? For the Ukrainians and for others like them in their psyche they are mentally conditioned to point to Russia whether it is true or not. They are always right, Russia always in the wrong, a black and white world. Cold War mentality is back. Are we searching for the truth or not? In politics there is no truth searching rather power, polemics etc..
Merkel should give example and cancel North Stream 2. Stop funding Russia by purchasing oil and gas from there. All we hear are western politicians claiming there is Russian interference while at the same time we see no Russian interference anywhere ourselves. So where is the proof? It seems more that Russian interference is made up to discredit political opponents or to discredit alternative opinions to the narrative presented by those in power.